AXCESS LOCKSMITHS AND SAFES WILL MATCH AND BEAT ANY ADVERTISED PRICE ON ALL SAFES GUARANTEED. 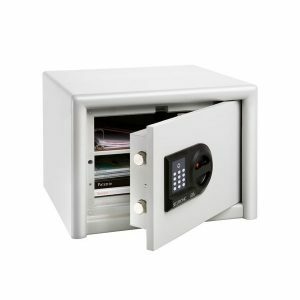 WE HAVE A WIDE RANGE OF NEW AND USED SAFES FOR SALE! Axcess Locksmiths stock Sydney’s widest and most extensive range of both new and used safes. Come in and see our new showroom located in Blacktown and discuss your requirements with our trained staff. 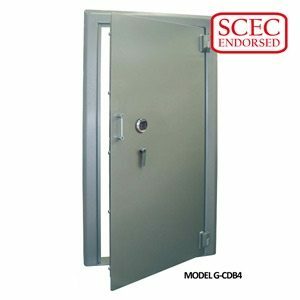 We will find you a safe that is best suited to your needs. 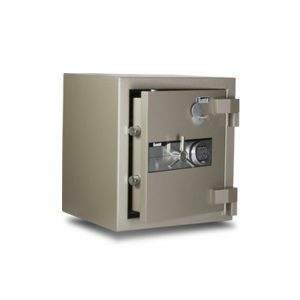 We stock different types of safes from renowned safe suppliers, including commercial safes, home safes, data safes, rifle safes, pistol safes, drug safes, office safes, fire resistant safes, cash safes and if you don’t find a safe to suit, we can manufacture one to your specifications. 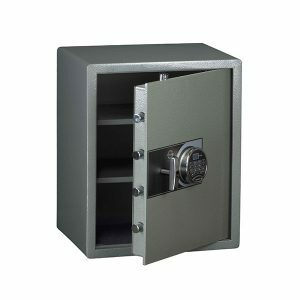 Find high quality safes for sale! 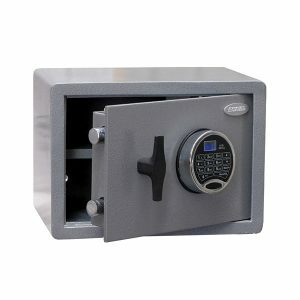 Just choose the safe category that is closest to what you’re looking for and bring up the different brands, sizes, & specs of the available safes along with their prices. Call us now on 1300 832 017 to talk to a safe specialist. 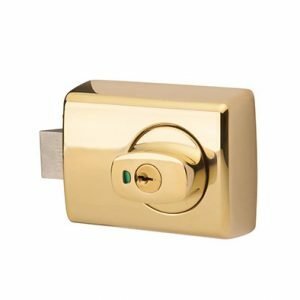 AXCESS LOCKSMITHS ALSO OFFERS SAFE DELIVERY AND INSTALLATION IN SYDNEY AND AUSTRALIA WIDE, INCLUDING RELOCATION OF EXISTING SAFES AND REMOVAL OF UNWANTED SAFES. 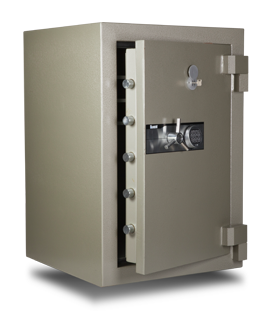 We offer a variety of safes, whether commercial or residential, for different applications. With Axcess Locksmiths you will find the perfect safe that meets your requirements. 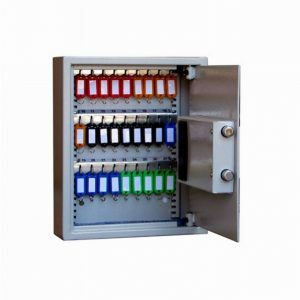 We also have a range of security solutions to assist you accompanying systems or upgrades. 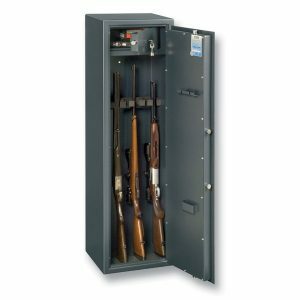 So whenever you select a safe to purchase you’ll also get the add-on options such as dials, locks, and controlled access solutions. 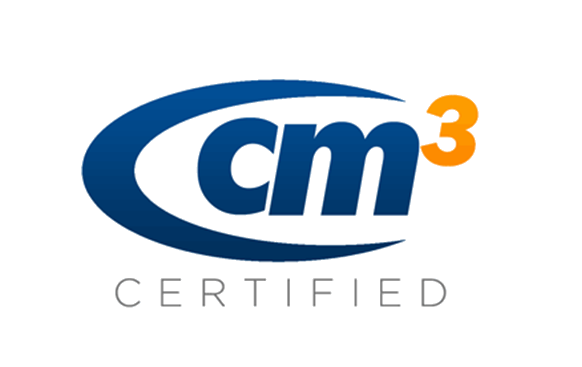 Our well trained safe technicians can assist you throughout the process of the safe installation, starting from the combination, servicing, repair/troubleshooting, installation, anchoring, or retrofitting. 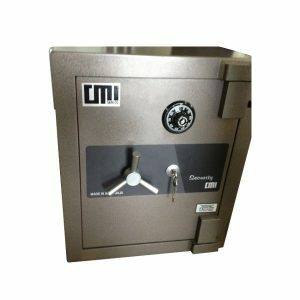 If you have lost or forgotten your safe combination or key, our mobile safe technician can assist by helping you determine the existing combination, or issuing you a new combination, so that you can access your safe without any trouble. If somehow dial batteries get worn out or there are pinched or cut out wires that are causing problems, we will send out a highly trained and well qualified safe specialist to determine the problem, repair, or replace the existing electronic dial. 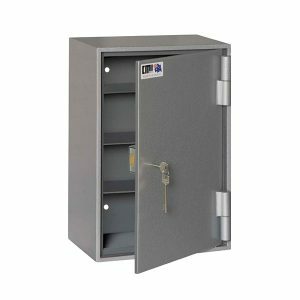 Axcess Locksmiths specialises in the opening of all types of deposit safes and box locks. Our locksmiths have the ability to open the box, replace the box, and issue new keys without you having to go through much hassle. Please give us a call at 1300 832 017 for more information. 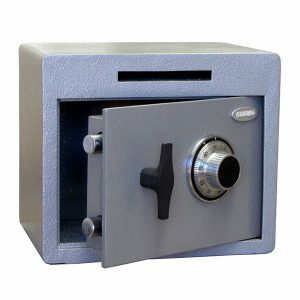 We offer all types of safes for sale. 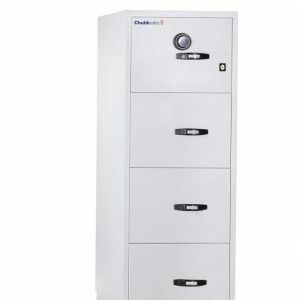 We will help you determine if you need a fire rated safe to protect your documents. 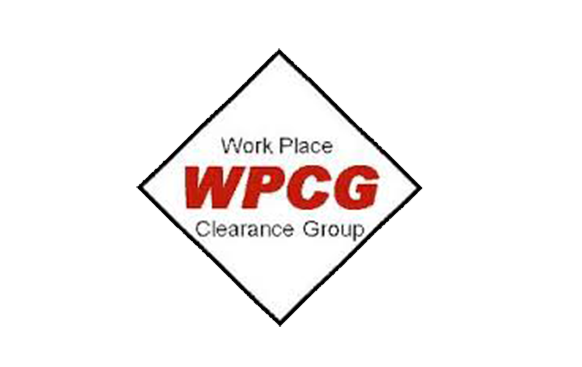 We work with our customers on their specific requirements in order to advise on what safe suits them best. Our experts are available to help you choose the right safe according to your requirements and budget.